After a quick instant potato pickle, am taking you all to Vietnam for this week's blogging marathon theme.Yes the theme for this week's blogging marathon is Pickles and Preserves. Banh mi sandwich is one of the popular and well known Vietnamese sandwich is quite famous among the local peoples To give the crunchy texture to this sandwich, pickled carrots and daikon radishes are used while preparing the sandwich.I always want to give a try to this pickled vegetables at home as they are very simple to make. Finally i made them and i tried this Vietnamese pickled vegetables just with carrots. Either sliced as thin match box like sticks or else shredded, carrot is simply added to a vinegared water prepared along with salt and sugar. However if you want to have fun with carrots, you can just create any shapes, size and thickness. 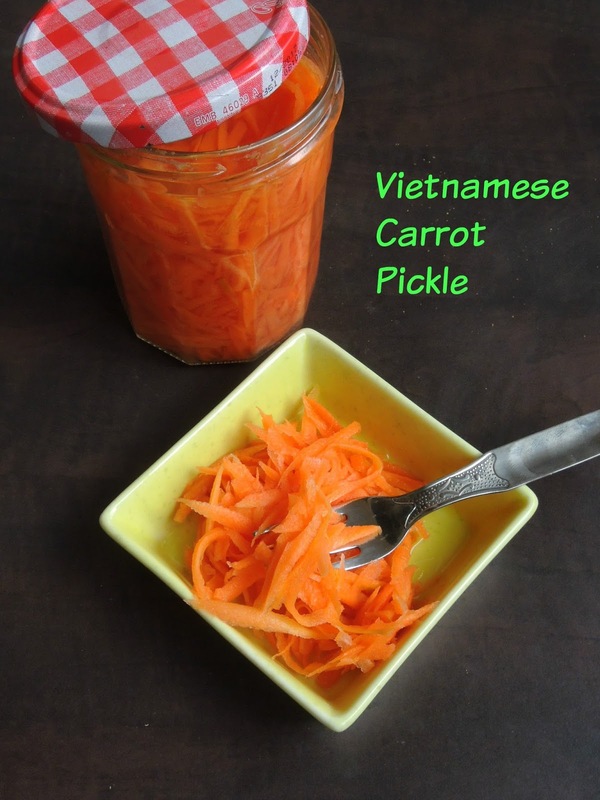 This vietnamese carrot pickle stays crunchy,its quite versatile as well. Very easy to make, this pickled carrots sits for a long in vinegared water to become more sour as possible. So if you are planning to make this Vietnamese pickled carrots, start preparing them either before a month or atleast for two weeks before if you are planning to serve them in your meal.You can also have this carrot pickle in salads, spring rolls or to have along with grilled meat and seafood dishes.If you want to make this pickle with a combination of vegetables, you can add very well daikon radish, cucumber to make this pickle more colourful. I went with shredded carrots, though you can chop them as thin sticks. As i told before, this Vietnamese pickled carrot is going to this week's blogging marathon. Mix water, vinegar, sugar and salt in a saucepan. Bring to a boil, stirring until the sugar and salt are dissolved. 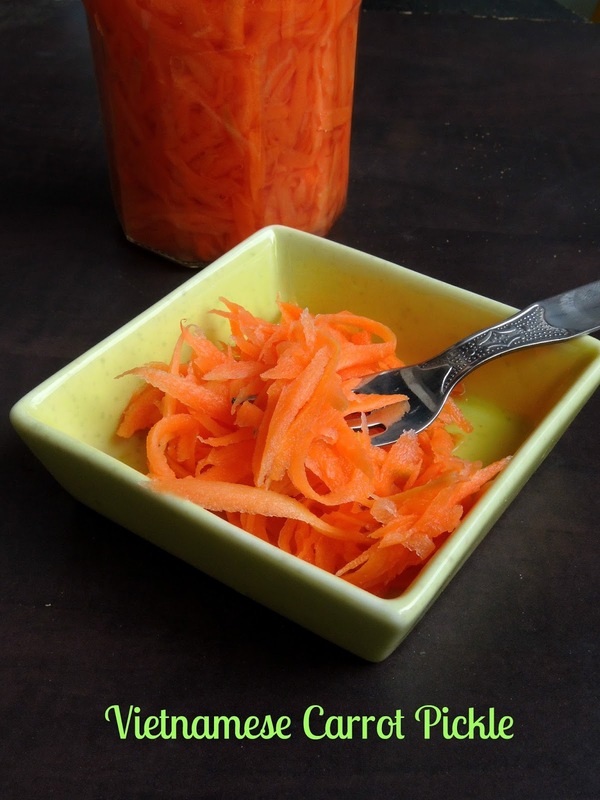 Fill a sterilized jar with the shredded carrots. Pour the vinegared water over the carrots and refrigerate for 3-5 days before using. Will keep a month in the refrigerator. This sounds so easy to make, Priya. Am sure it must have tasted great. Simple yet very flavorful pickle. I like the idea of shredded carrots. That sounds super simple and easy to make! Pickled carrots sounds like a nice condiment. I can eat it as is. That is a nice pickle Priya. 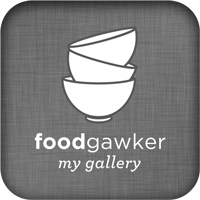 I have come across this in Master Chef series but haven't tried personally. Nice pickled carrots.. Very easy to prepare. Vinegar based pickles take me back to my childhood. Lovely recipe. 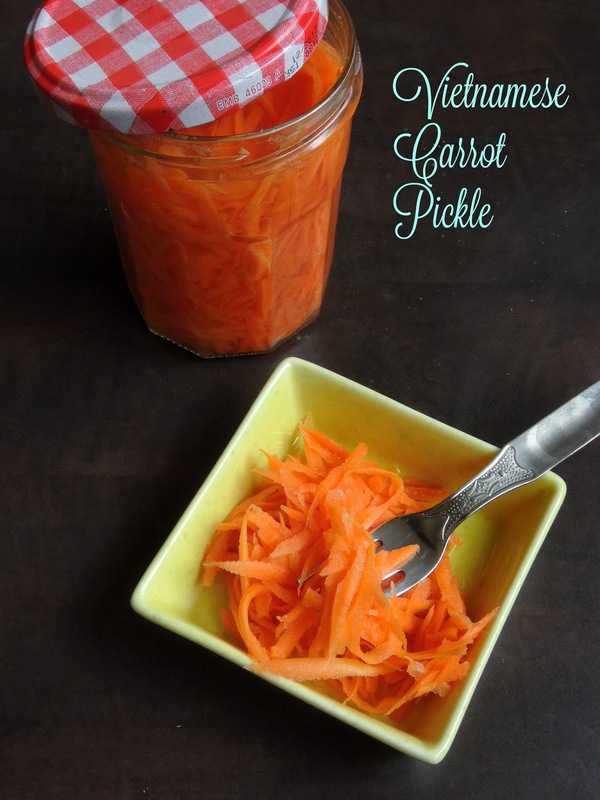 Simple yet flavorful carrot pickle. Wow, can feel the zing of this pickle! 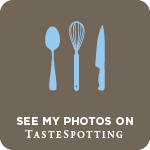 Would add a nice tangy crunch to salads and sandwiches! ! Looks vibrant and so easy! Tangy and sweet carrot pickle. Looks great.